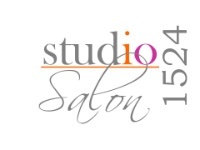 Studio 1524 Salon has put together an eclectic selection of luxury lounge rentals that’s beyond the ordinary. The Salon includes custom built furnishing to suit any event including weddings, socials, corporate events and the unimaginable. The Salon includes table decor, contemporary tables, luxury linens, chiavari seating, lighting and one of kind accessories.